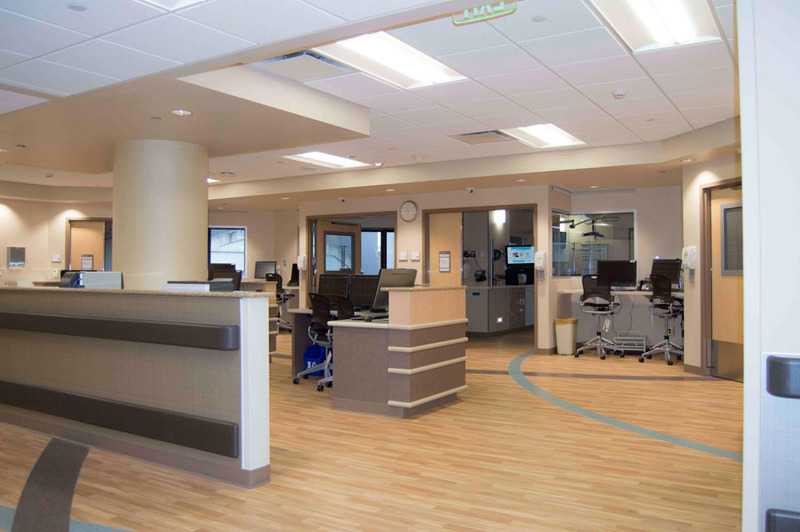 Renovate 18,000 square feet of the existing ceiling in the Burn Unit located on the eighth floor. 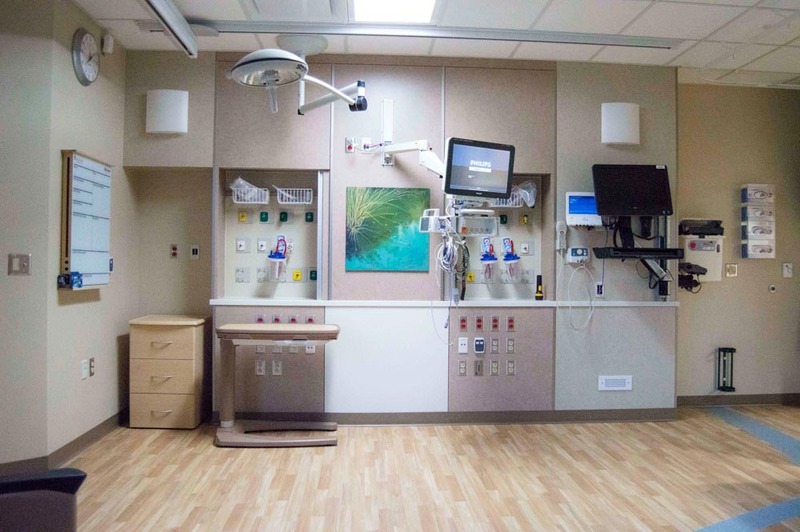 The unit was upgraded to a gasketed type ceiling that included the replacement of all associated sprinkler heads, diffusers, radiant ceiling panels, integrated building automation and gasket lights sequenced to keep the Burn Unit operational at all times. This provided an infection barrier to allow construction of the penthouse on the roof above. The steam entrance was relocated to provide a new steam pressure reducing station (capable of reducing 120 psi to 50 psi to 15 psi). 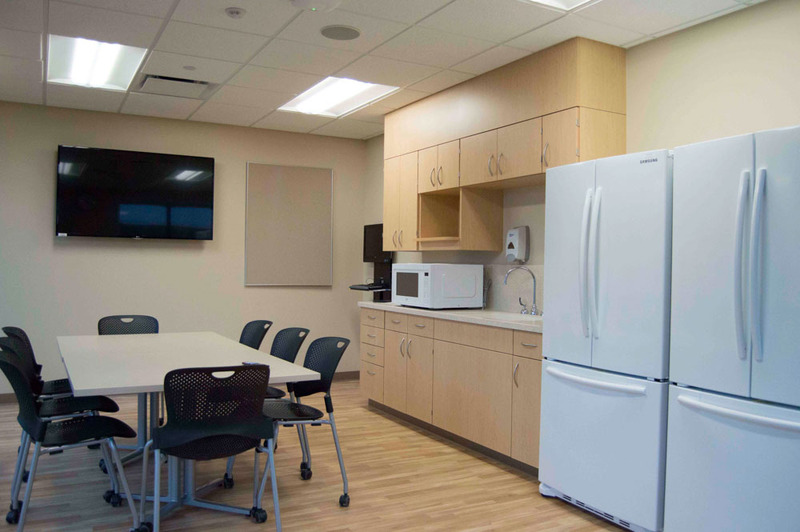 Mechanical systems were upgraded to include five custom air handling units totaling 119,000 CFM in a new Penthouse with air distribution ductwork routed in precast mechanical shafts, exterior to the building, that serve approximately 112,500 square feet of building area. 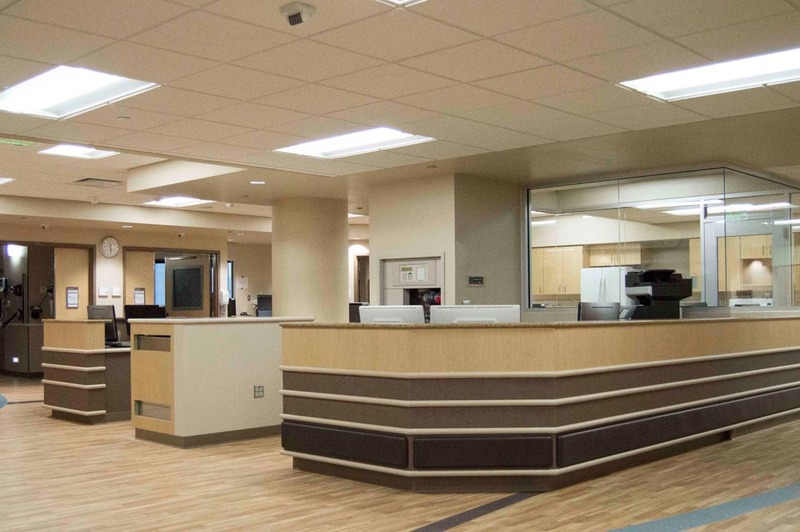 A complete gut and remodel renovation of twenty four patient rooms and support spaces including new fire protection, mechanical, integrated building automation, plumbing, medical gas, electrical, telecommunications, nurse call and safety security design.